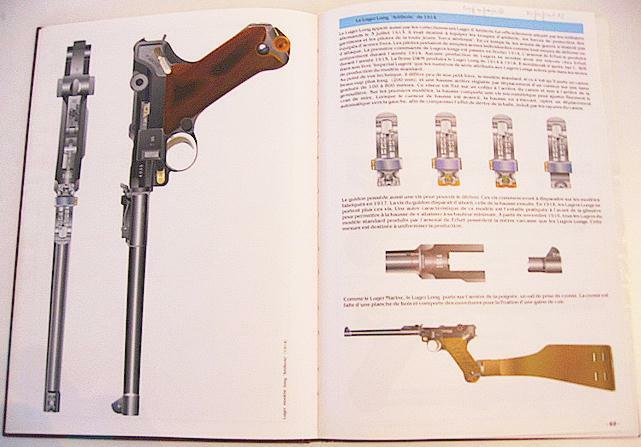 This French book, published in 1996, is the first work of the Belgian author Gérard HENROTIN relating to firearms. 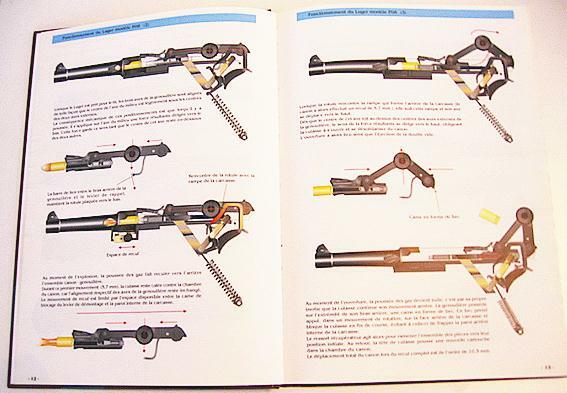 It is probably as well the first book using at this level the infographical technologies in the firearms field. 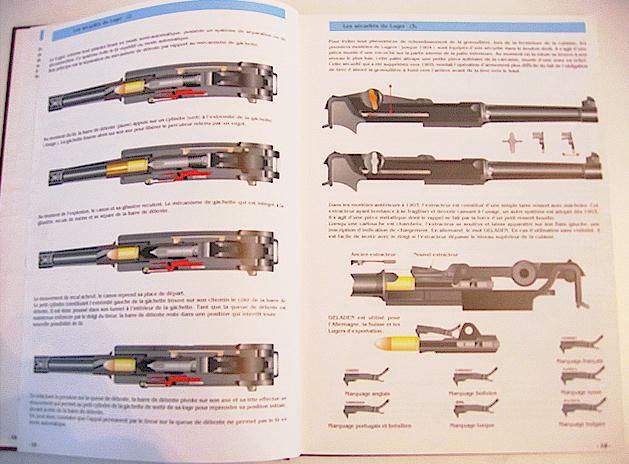 To fill that challenge, many competences had to be gathered to offer a technically reliable content in a modern and attractive form. 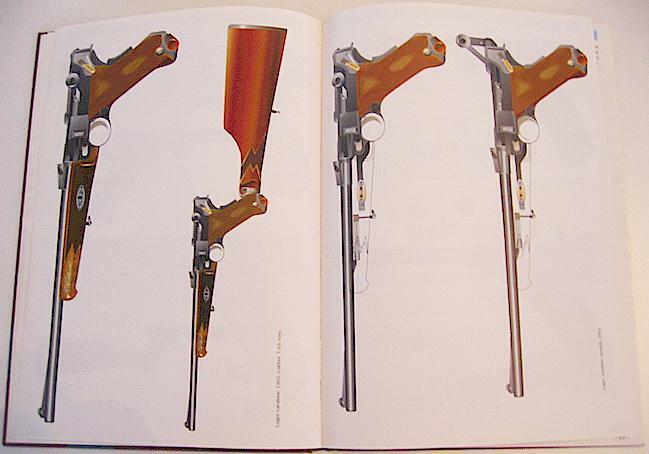 These two objectives were reached to such an extend that the volume became de facto the French reference on this famour German pistol. 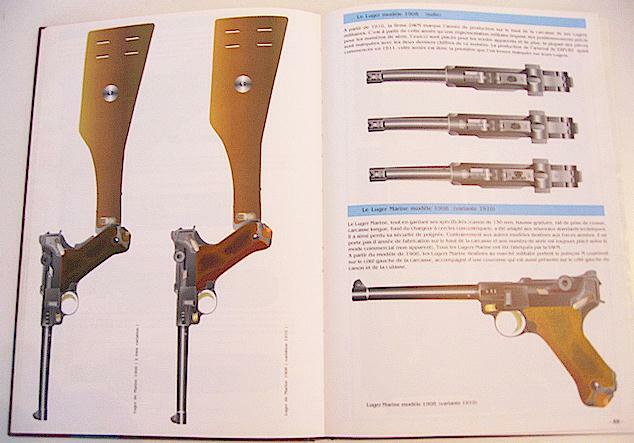 Analysis of a rare DWM Luger. 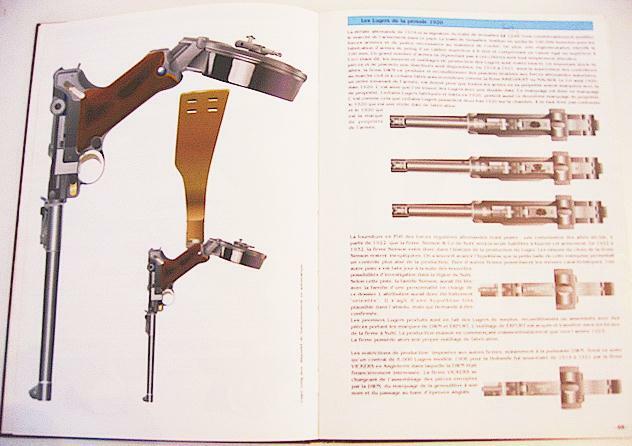 Extracted from our book : "La Connaissance du Luger"